Eight of OvS’ commissions, from both our commercial and residential portfolio, appear as part of the exhibition. In addition to OvS, the exhibition showcases the work of many of our industry peers. The exhibition is free and open to the public. 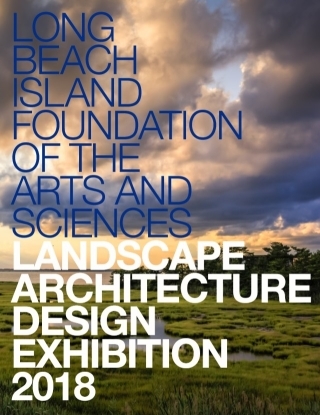 LBIF is open daily, from 9 AM to 4 PM.